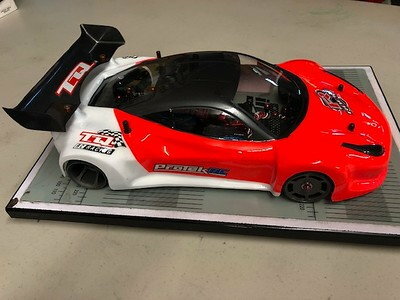 TQ RC Racing in Chico... Road-trip!!! 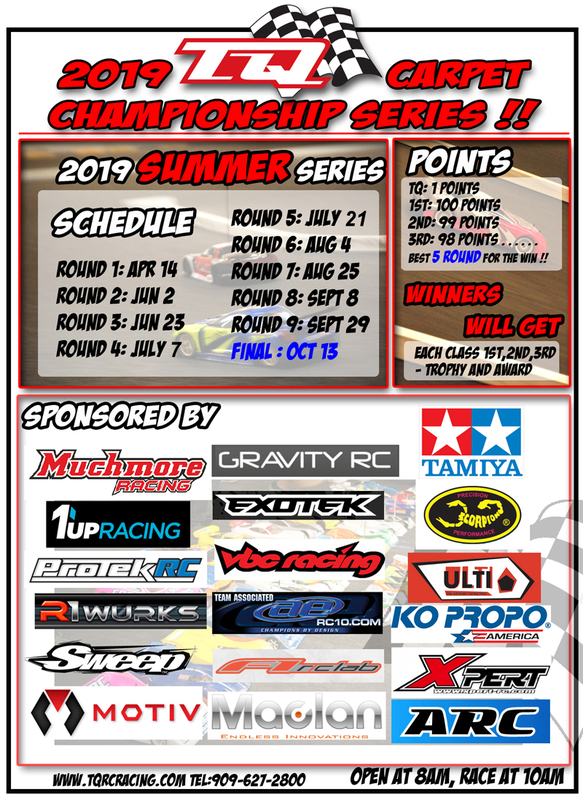 We will have 2019 TQ Carpet Championship Summer Series Round 1 on this Sunday, April 14th. Raffle prizes from Gravity, Motiv and VBC Racing will be ready for all the racers. Track will be open at 8am, race will start at 10am, see you guys all at TQ !! 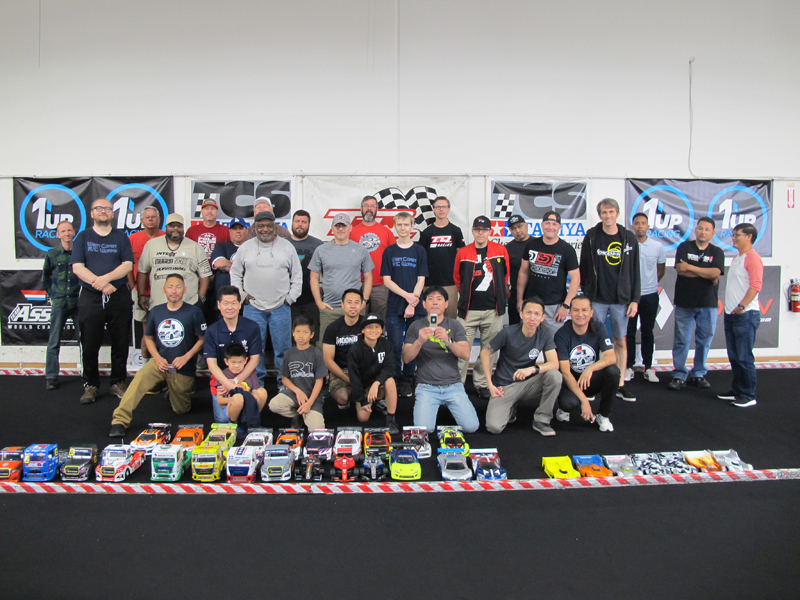 Thank you all for coming and racing at TQ today !! We had 30 racers and 40 entries today. All times are GMT -7. It is currently 03:23 AM.